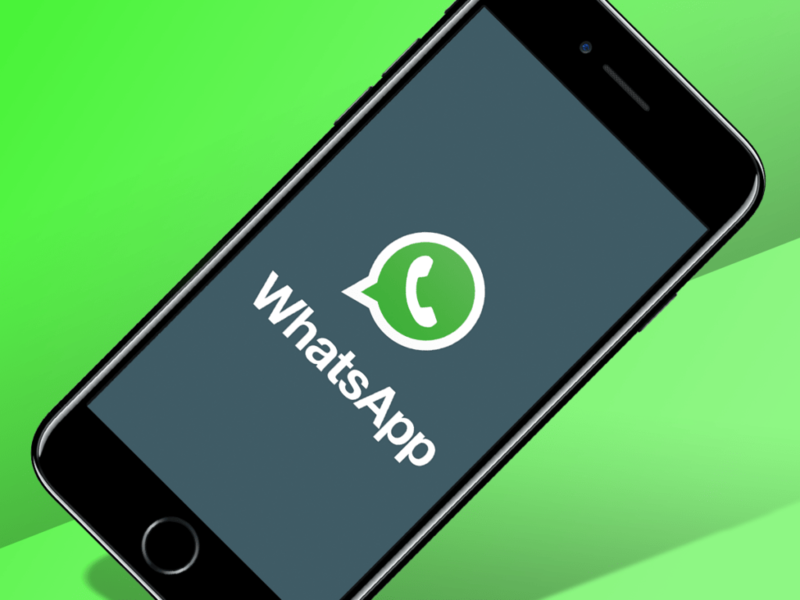 WhatsApp is one of the most used social platforms in the world. Especially in Asian countries, more specifically in India, Pakistan and Bangladesh it’s now used more than default messaging app. This application did not have any measures to prevent fake news. Recently there were extremely violent lynchings in India. These lynchings started with a WhatsApp message forwarded in numerous chats. Many innocent people were killed in consequence of this violence. So the Indian govt, sent a notice to WhatsApp to take some measures regarding fake news spread through WhatsApp. WhatsApp understands that fake news can be spread through forwarding messages to numerous group chats as there is no limit set for message forwarding. As WhatsApp is used by most of the people so these fake news were believed to be true without any confirmation. This led to violence and lynchings. In India, many people got injured due to violence caused by a fake news of kidnapping. People started doubting innocents walking around and beat them brutally. This became a serious headache for the administration. Not only this but also in many other places fake news caused lots of trouble. So WhatsApp realized that they really need to take some action against fake news spreading through WhatsApp. Almost every WhatsApp user is a member of any WhatsApp group. Even if he is not, he still receives forwarded messages from friends and family members. Most of the news is forwarded without any confirmation. WhatsApp didn’t have any limit to forwarding messages. So the initiative is taken by WhatsApp to limit the forward message count. WhatsApp is testing this update and soon it will be released. After this update, no one will be able to forward a WhatsApp message to more than 5 chats. This will reduce the flood of fake news. 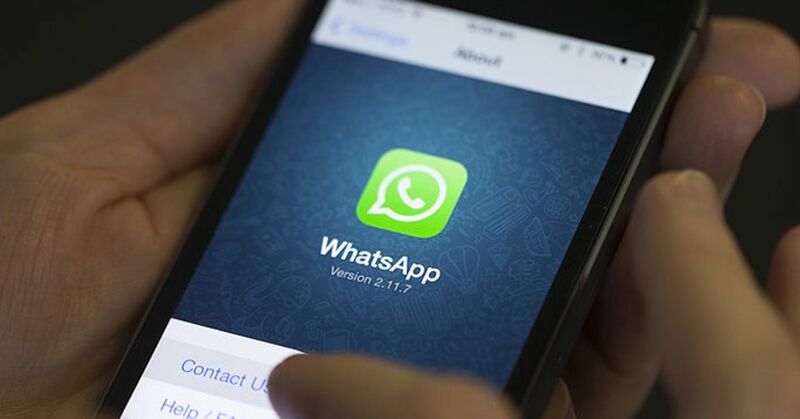 In addition, WhatsApp is also testing an algorithm to scan suspicious links shared on WhatsApp. Like fake news, suspicious links also affect users very badly. There was no solution to check and detect harmful links on WhatsApp. So it was easy to scam or transfer malicious links through WhatsApp. But now WhatsApp will detect such links and spam them.